20. Expanding the Program 2008/09 – keeping the dream alive! Even though we are still creating the networks for our recruitment process, we have taken the decision to run new programs in three schools in 2008/09. That could mean running a second program in the schools already identified or running new programs at new schools. However, we are at the point where we have to start raising more funds to make the long-term dream possible. 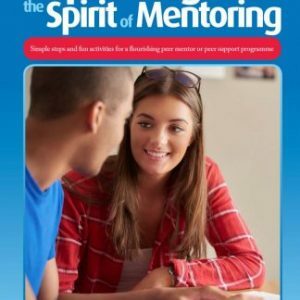 The new Federal Labor Government produced a policy document prior to the recent Australian election all about setting up mentoring programs to place retired people and other professionals alongside young people who might be interested in skilled careers. They have talked of providing $50,000 per annum for 4 years to 25 Local Community Partnerships so that 750 mentors can be trained. As a Local Community Partnership, we feel we already have a credible program in place, so our next stage is trying to locate the Minister responsible for the launch of the program to see if we would qualify for access to those funds. In the meantime, we have decided to approach the schools in our area which have expressed interest in the GR8 MATES mentor program, to see how committed they would be to participate, what they would be prepared to offer eg, funding sources, recruitment of mentors and so on. We will collate that information and then put together an Expression of Interest Form which we will ask all our schools to complete and return. This will give us a much better idea of the mood of the schools and their willingness to participate. 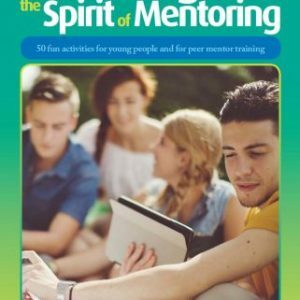 We know the need is huge for structured youth mentoring programs in Western Sydney, but we don’t want to force anything on anyone, so it’s a good time to do this environmental research. One of our mentors, now semi-retired and with a wealth of project management experience, has offered to personally approach the schools we want to survey. We are so grateful for his voluntary contribution, which will be extended to helping us set up an Advisory or management group to expand our program. Lots to do in the weeks ahead as we prepare to seek funding so we can expand the program in accordance with our 2007 – 2011 strategic plan.